Santa Won't Know We Did The Prep!! Let Leona's make the holidays a little easier on you with our pre-scooped cookie dough. Each bag contains 16 perfectly portioned little balls of goodness that go straight from the freezer to the oven. It's so simple and you'll look awesome bringing a tin of these to your holiday dinner. The holidays are in full swing now and here at Leona's we want to help make your holidays brighter and most of all: EASIER. Leona's has got dessert covered! On sale now are two holiday themed 6-packs and four flavors of pre-scooped frozen cookie dough. They're perfect for taking a last minute treat to a holiday party or impressing your very picky mother-in-law. We'll do the work, you take the credit. With four flavors to choose from, Chocolate Chunk, Oatmeal Lace, Ginger Molasses, and Salted Heath, you're sure to find your favorite. Holiday 6-packs will be available again this month. Choose your pick-up location when you order. Hitchhiker Mt. Lebanon on Saturday December 22nd, from 1-4pm. We have new shirts!! The perfect gift for the Leona's lover in your life. Order now for pick up or delivery. 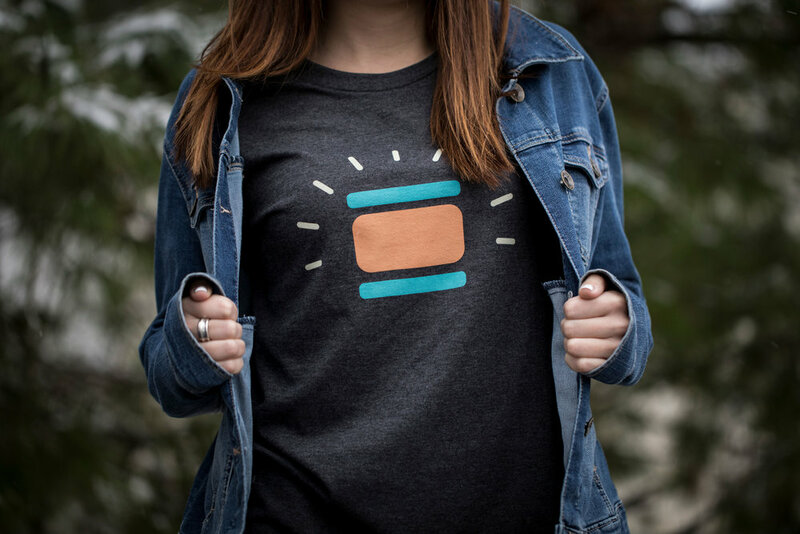 Unisex t-shirt with that adorable ice cream sandwich on the front and it says Leona's on the sleeve. Available in sizes small-XXXL. I WANT ONE! Raglan Tees are also available for that awesome vintage look. Super soft material too. Available in sizes small-XL. I WANT ONE!